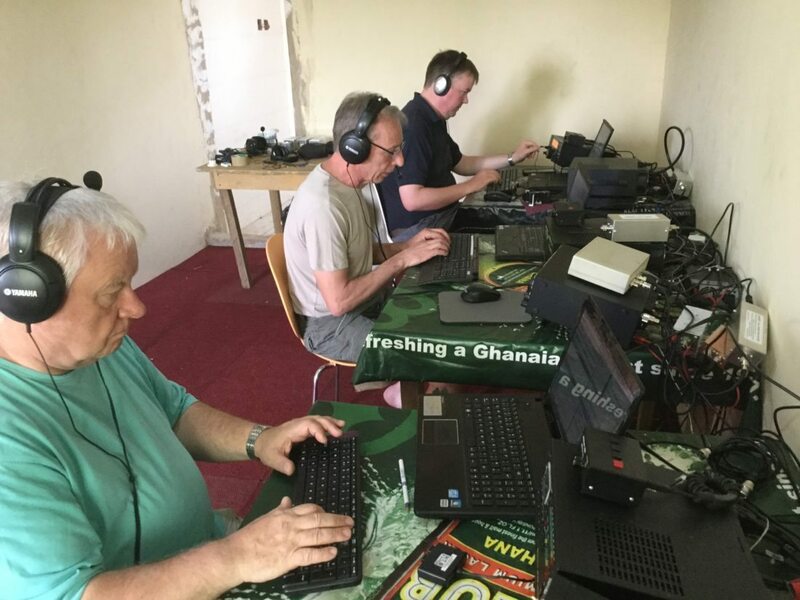 Along with Steve G3VMW, Alan G3XAQ, Fred G4BWP, Bob 5B4AGN and Neil G6MC I found myself in Ghana during March 2017. 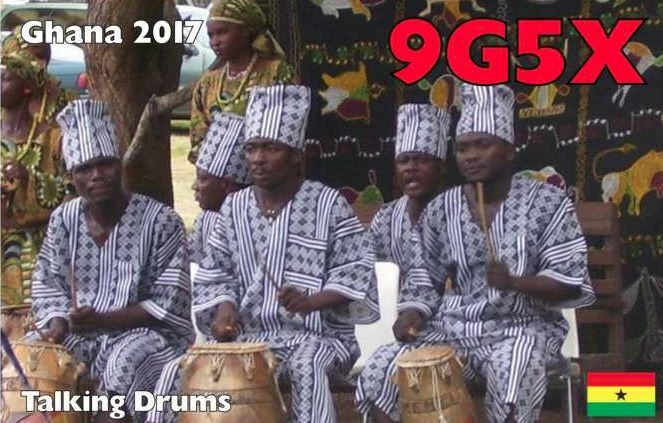 Three of us had been away on the C5X trip to The Gambia in 2015, though with a larger team came the ability to scale up the operation slightly. 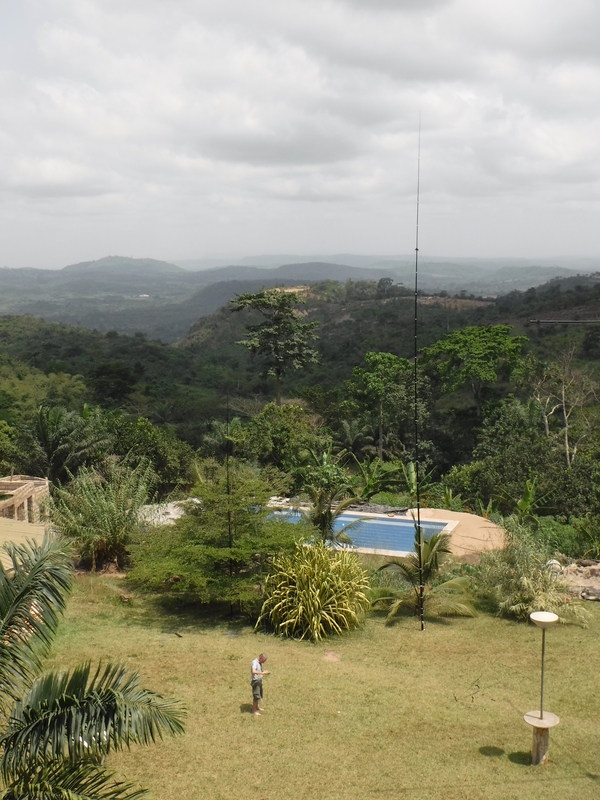 Alan G3XAQ had found a site in Aburi, which is up in the hills a little way outside of Accra. The accommodation was basic but comfortable for the time spent there. 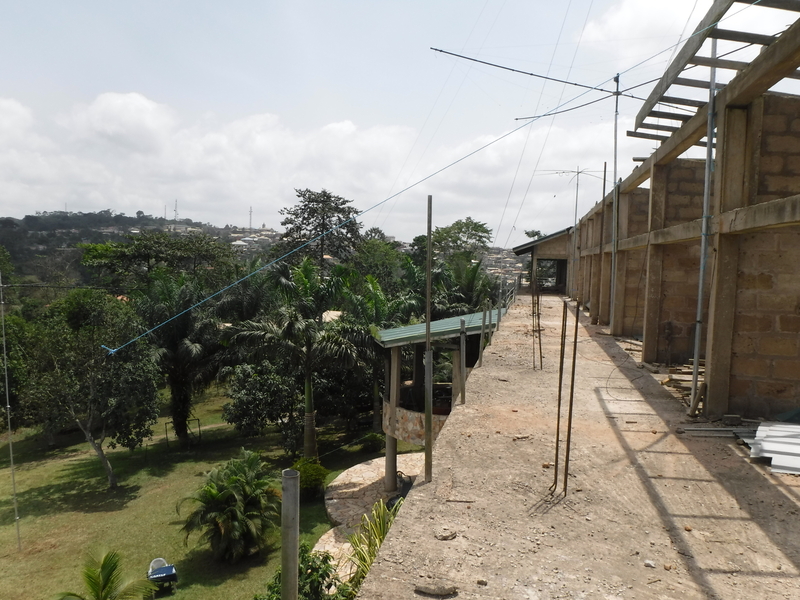 We pretty much took over the whole compound with our aerials and one of the empty rooms in the main building for the shack. There were 3 stations and we tried to keep them all as active as we could. Saying that we had no real targets and no operating rota. Each operator took a band/mode as they wished, though we did make some effort to catch 10m openings which happened around lunchtime. Likewise efforts were made on 160m, mostly by Bob 5B4AGN overnights. 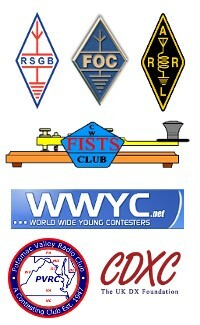 On the middle weekend of the trip was the RSGB Commonwealth Contest, for which I was the operator. During that time the rest of the team made sure the local beer supplies were still up to standard. The ground slope to the North made for a brilliant path, and the Spiderbeam yagi antennas worked very well, even at the height we could get them above ground. The 5-band version was on a 12m mast in the garden and the 3-band version was up on a 20 foot pole on the top floor of the building. Rotating the antennas relied on the “armstrong” method. The view to the North, including the 80m vertical antenna. Our thanks to Charles M0OXO for handling the QSL duties so efficiently.